HYCM Live Trading with 25% trading credit bonus – Feel the difference if you already experience in the field of the financial world. Take the advantage of the premium features. 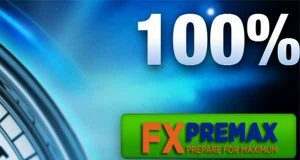 ✶ Minimum deposit of $500 USD. 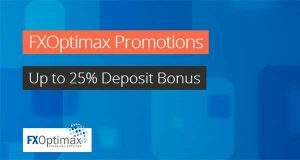 ✶ Get Receive 25% Bonus on First Deposit. 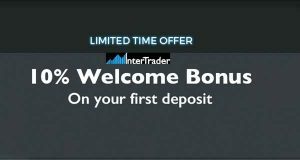 ✶ Trading 3 lots for each $100 USD bonus within 60 days.